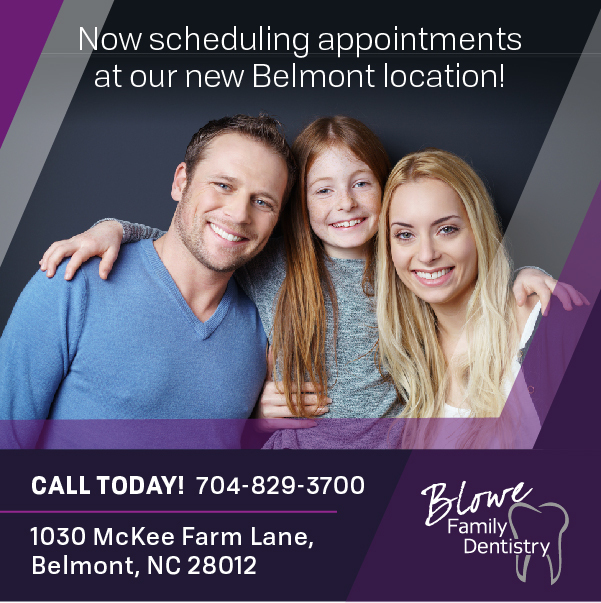 We have two locations in Mt Holly and Belmont to better serve our community! 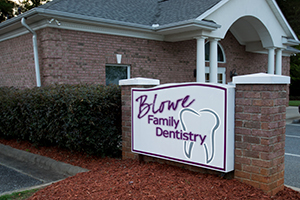 Dr. Abby Blowe is taking appointments at the Mt Holly office and Dr. Jonathan Blowe is taking appointments at the new Belmont office. 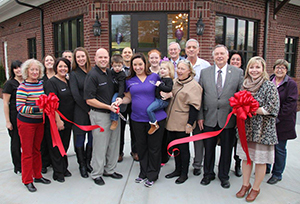 We look forward to see your smile!